Manage your expectations in the first year. Wellness takes time. In the first year of the program, you are building awareness, trust and momentum for wellness. Keep in mind that this is a long-term commitment, especially for blue-collar organizations. Don’t give up before you see the fruits of your labor. They will come. Want to learn more about building a wellness program that effectively supports a blue-collar workforce? 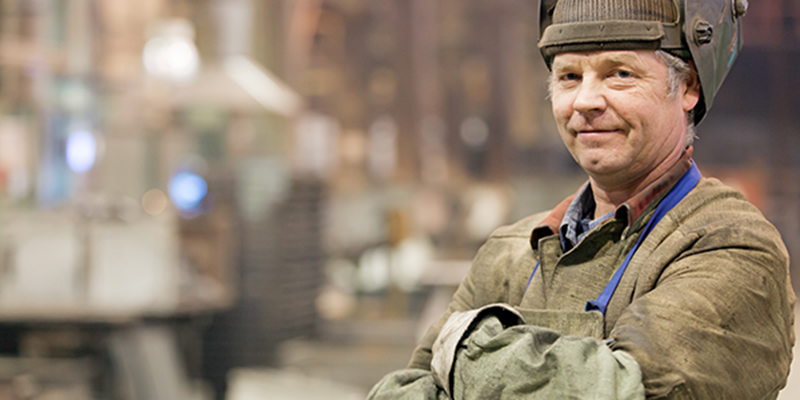 Contact us today for a deeper dive into how we approach blue-collar populations.